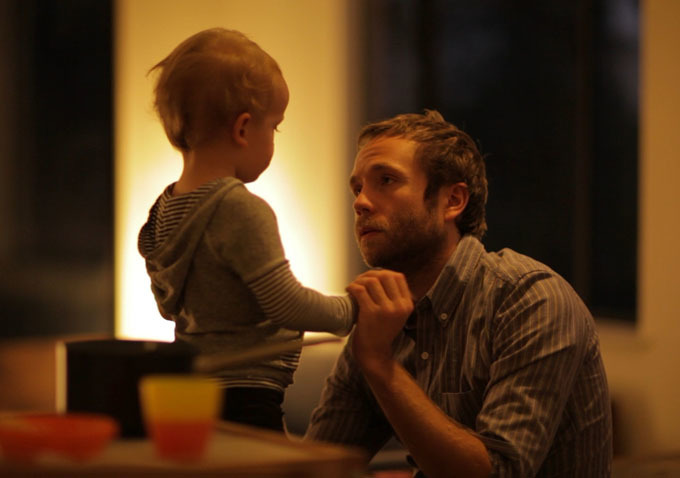 Pick of the Week: The End of Love (Gravitas Ventures) — Mark Webber’s decision to ‘cast’ his own two-year-old son Isaac in this semi-autobiographical drama about single daddy-hood was a very wise one indeed. Honestly, without it, the whole premise might very well have fallen apart. By keeping things so incredibly personal, Webber is able to maintain a heightened state of intimacy that is just about impossible to deny whenever Isaac appears on screen. Available on DVD and at Amazon Instant.